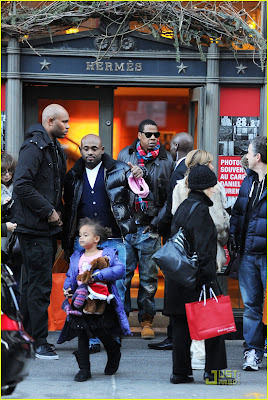 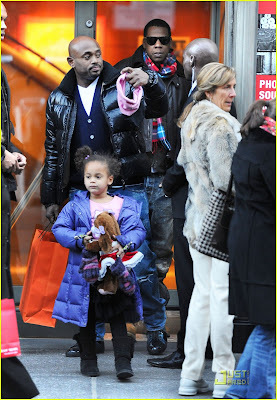 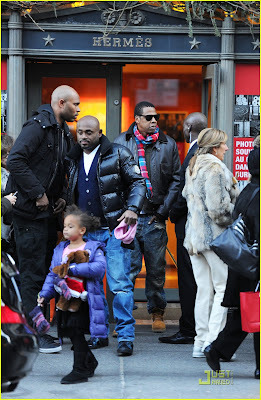 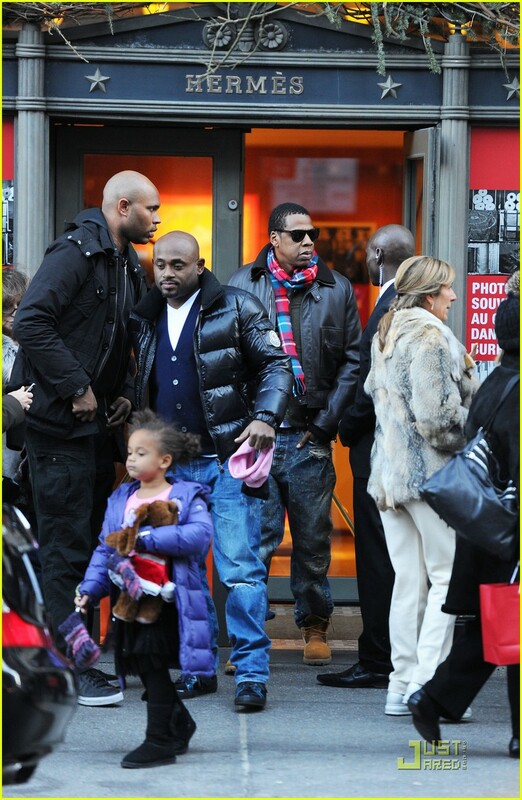 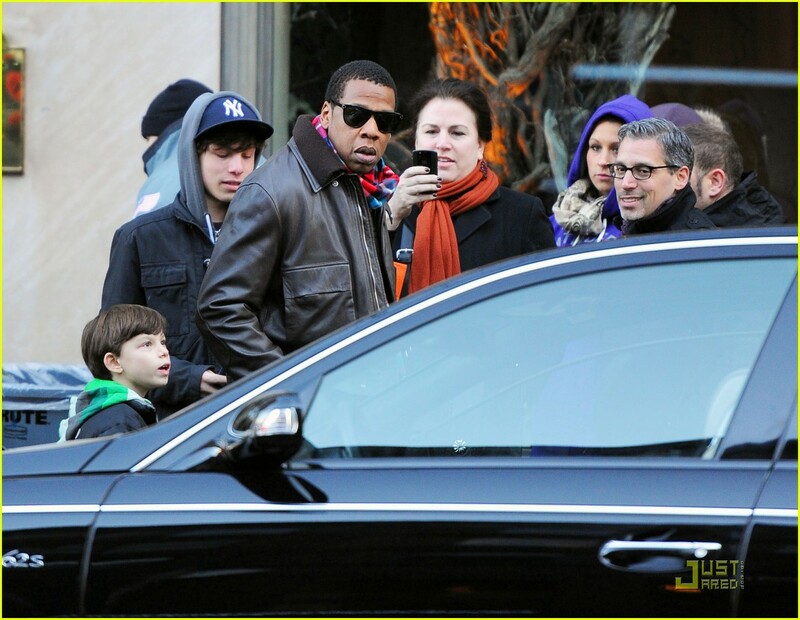 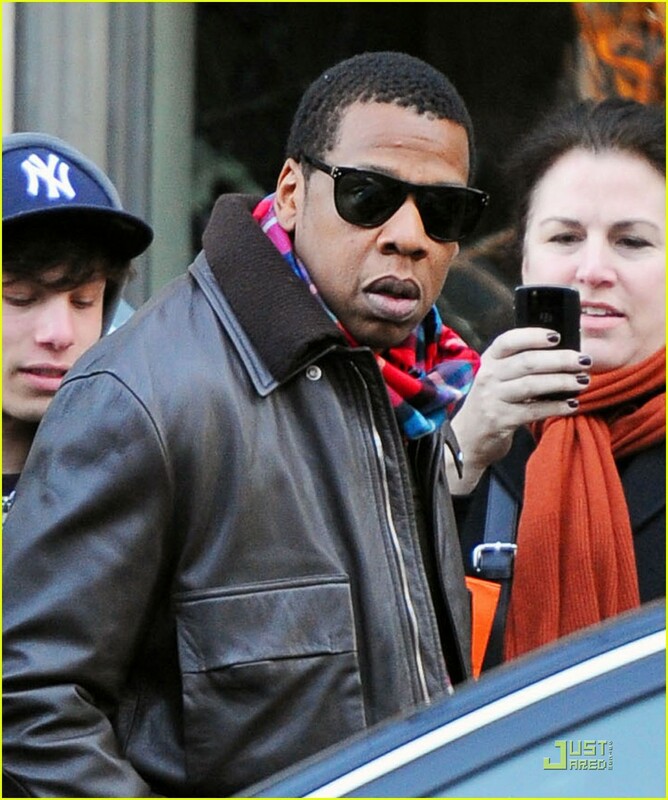 Jay-Z pushes in some last minute shopping with a friend at the Hermes store on Friday December 24 in New York City. Next week, 41 year old rapper and his wife Beyonce head to Las Vegas where he is set to provide Cosmopolitan. 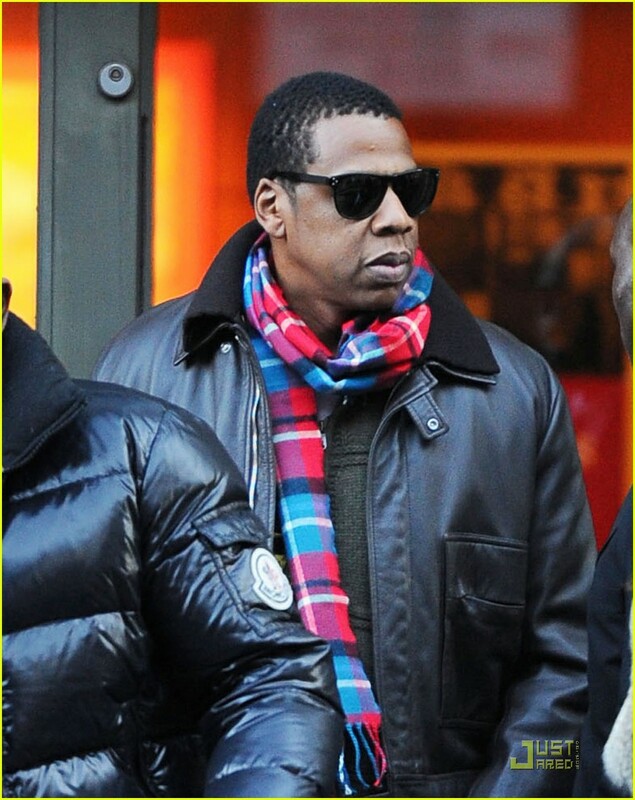 Jay-Z and Coldplay each have been paid up to $1 million to hit the stage in front of 2,500 invited guests at a New Year's Eve bash at the hotel, the New York Post reports.